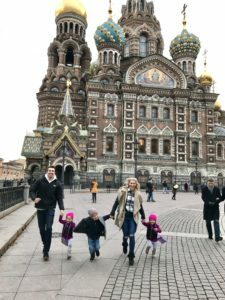 I know many of you will be traveling in the upcoming week, so I thought I would bring you a bonus full-length episode to keep you company on your travels or during your cooking marathon! 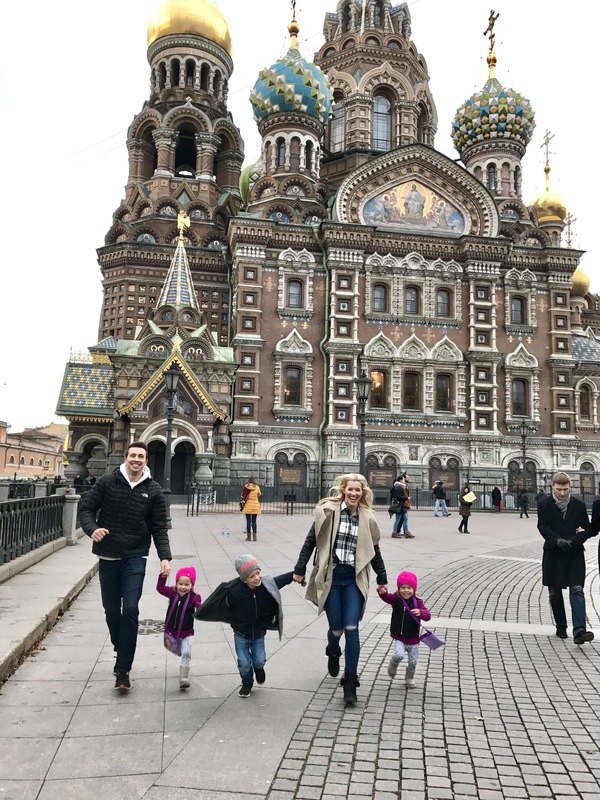 Besides, this episode was so good I simply couldn’t wait to share it with you! Today I’m talking with Jess Toolson, a mom of three little ones under age 5, who currently lives in Russia with her family. 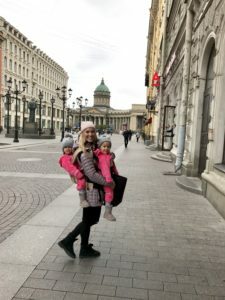 Her husband is a professional basketball player, who has played for various European teams over the past 8 years, which has resulted in a lot of moving and unique experiences for their family. 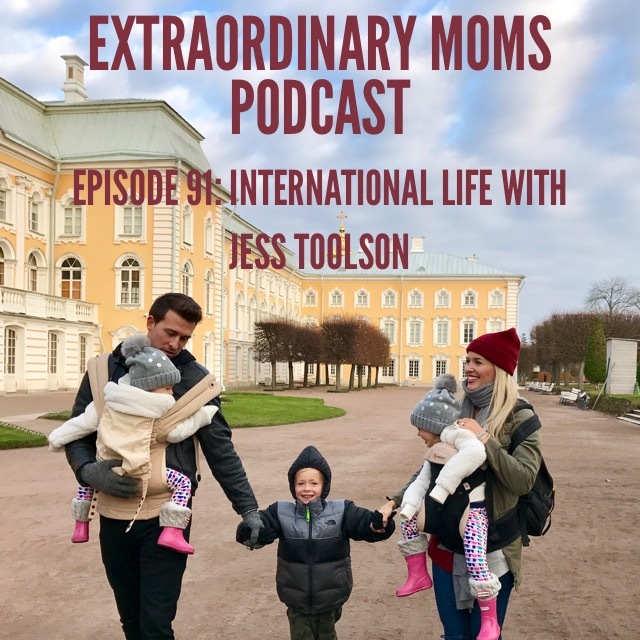 Jess is going to share about what it’s like living abroad, how she handles major transitions (and helps her kids to do the same), and what she has learned from other moms from different countries. Her positivity is absolutely contagious and she really empowered me to enjoy my current season of life. She’s literally one of the nicest people I’ve ever spoken with and you’ll see why. Enjoy! Check out her new website!! !